NationaLNL taught by Devora Weinstock, Regional Director of Upstate New York NCSY and Program Coordinator for New England NCSY. NCSYer Spotlight: Two Brothers Take the San Francisco Kosher Scene by Storm! 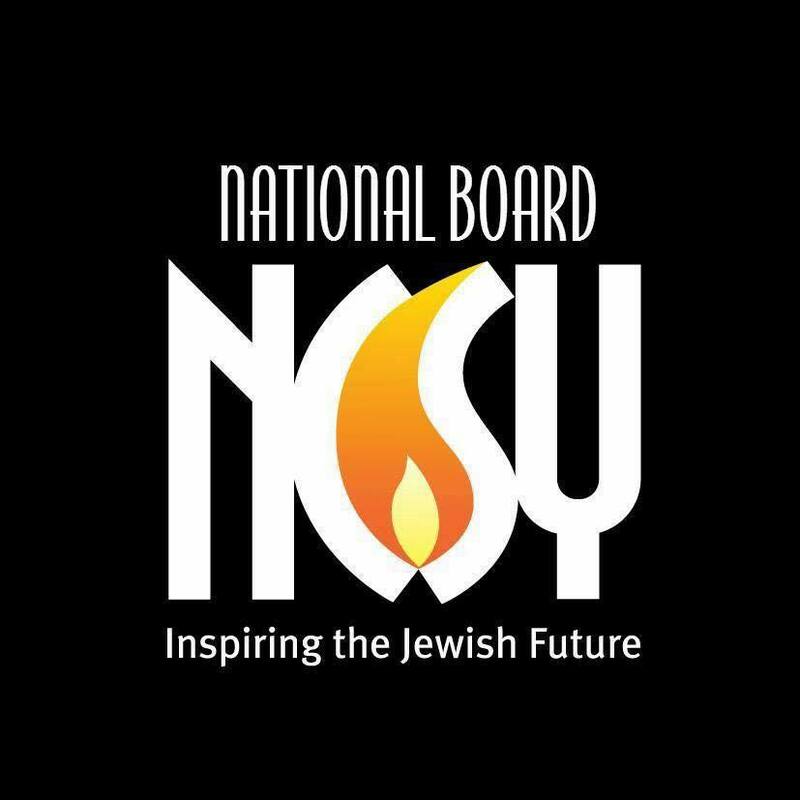 National Board Dvar Torah: Parshat Tazria! National Board Update Rosh Chodesh Nissan! 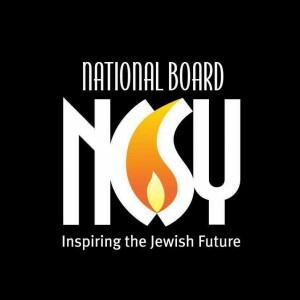 Little-Known Facts about YOUR NCSY Summer Programs! Little-known facts about every NCSY Summer Program brought you by the National Ambassadors of Summer Programs! Who’s excited for their BEST.SUMMER.EVER! ?